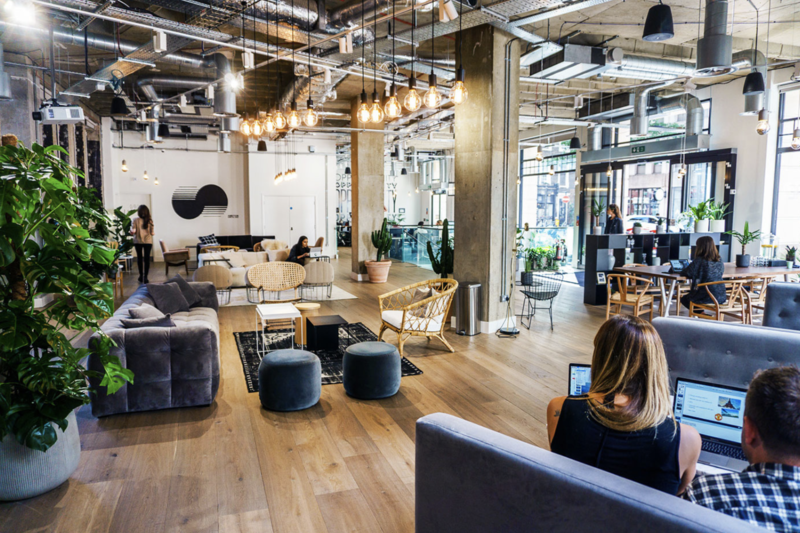 For those firms or individuals that aspire to work in amazing places and spaces, serviced offices are meeting and exceeding the demands of workers worldwide. 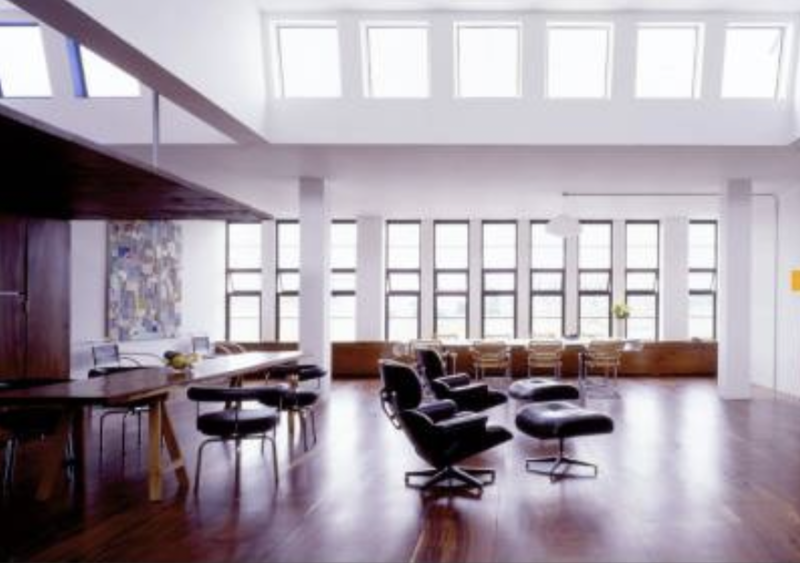 In London especially, there are a plethora of great buildings from which to choose the ideal co-working venue. Serviced offices are all over the globe, ready to meet the needs of travellers and those individuals who desire low overheads. As London is a hallmark of great cities in which to work, it is not surprising that the best of the best buildings are on offer in this thriving and vibrant city. These properties offer many amenities and short-term flexible leases. More than ever before it’s now possible to have an exclusive London address at a reasonable rate. 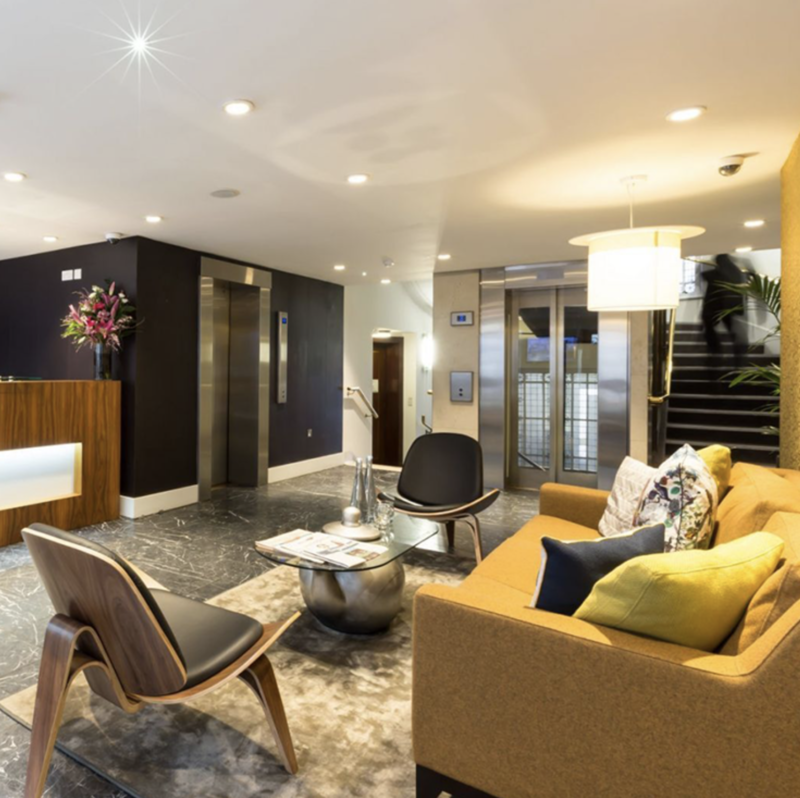 Whether it’s a desk for a day, a work trip or a full time head office, a top location will assuredly impress occupants and clients. 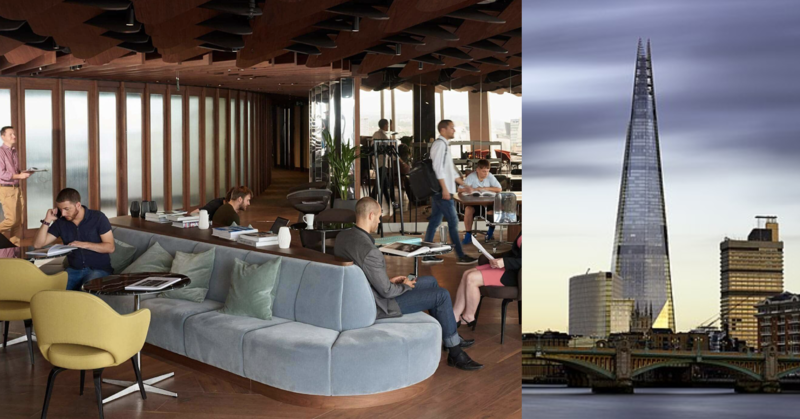 After some research, I gleaned a great deal about the superb co-working experience serviced offices afford London’s diverse entrepreneurial culture. Now for what is truly exciting. The following is a description of the “Top 20” buildings in London! 20. 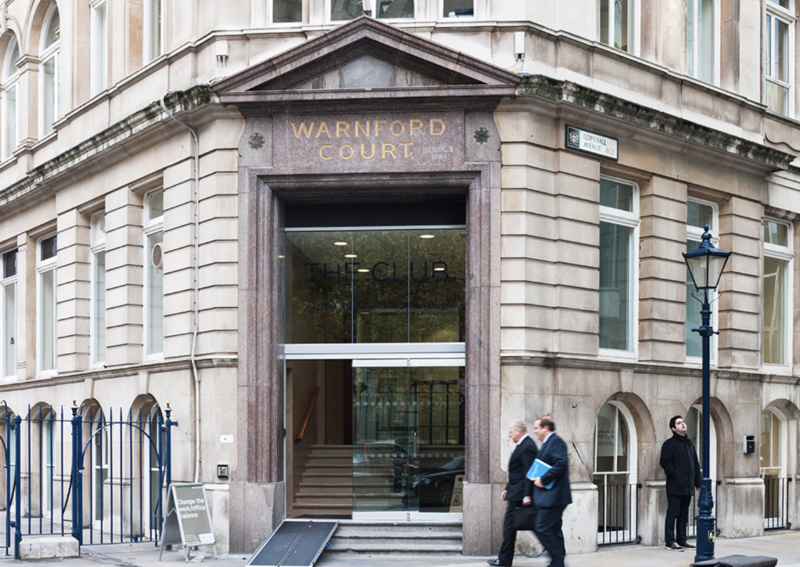 The Clubhouse, Holborn: A serviced office that offers a view of Holborn Circus and provides hot desks and is perfect for the on-the-go worker who is looking for a place to create or meet with a colleague. 19. 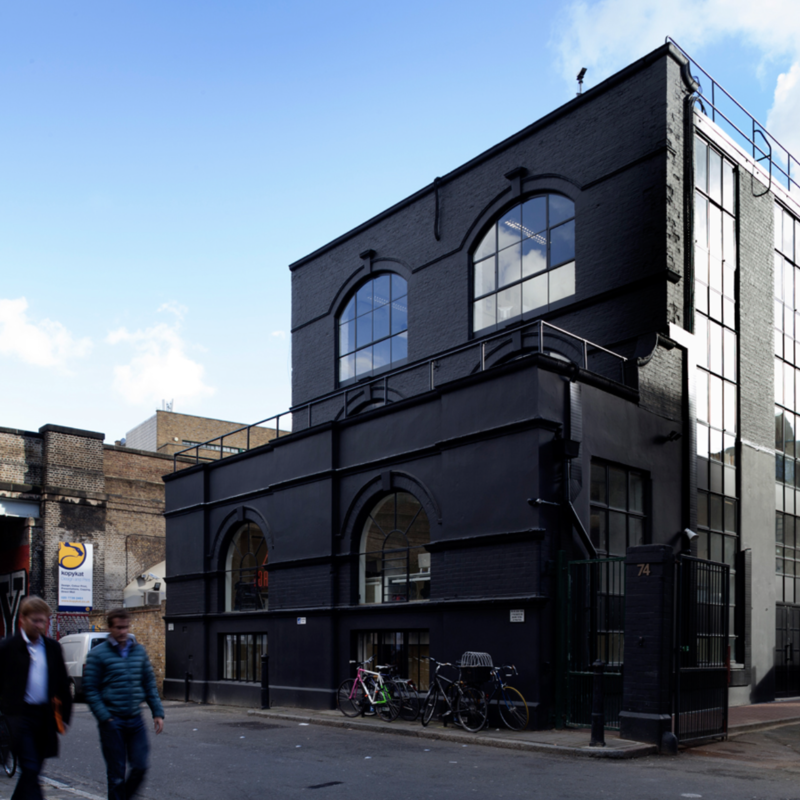 Shared in London: This inspiring building in Shoreditch boasts high ceilings, creative workspaces and many amenities. Some include: a cafe, games room, shower facilities, breakout and collaborative space. It is located near Old Street Tube Station. 18. The Clubhouse at Bank: This building is the perfect place to finish up a presentation or host a quick meeting. It offers hot desks and features a view of St. Paul’s Cathedral. 17. Kirby Street: This building was refurbished in 2017 and is full of life and colour. If offers lounges and a roof terrace. This is a Green building and is an inviting space for anyone to conduct business. 16. 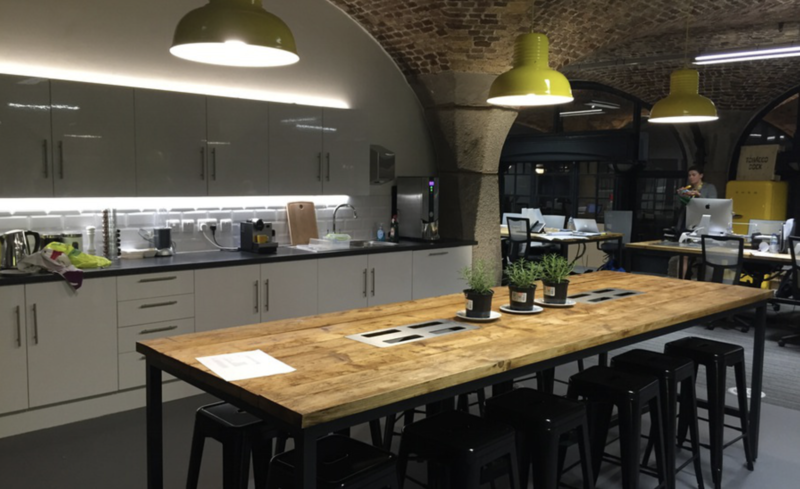 The Dock - Shadwell: This building offers permanent and hot desk spaces. Its design intent is to foster collaboration between firms. It features a large kitchen and plenty of space to accommodate anyone. 15. 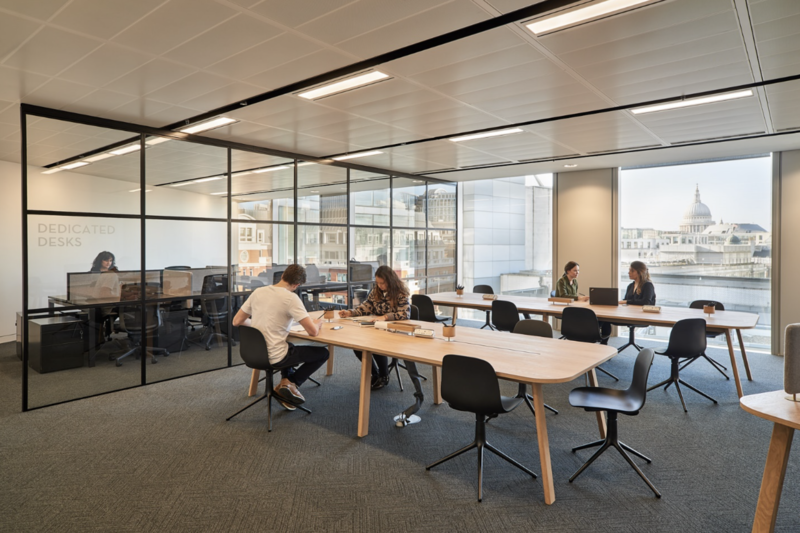 Link West - Shepherds’s Bush: The philosophy of this building is to bring together like minded tech firms in a collaborative environment. This will ignite greater creativity among similar firms. The marketing student in me is quite intrigued to read about how these buildings function as an expression of their occupants. Top designers and architects have recaptured the glory of old buildings and have impressed us with stunning new construction. The old and the new alike offer clients a unique space and luxury. 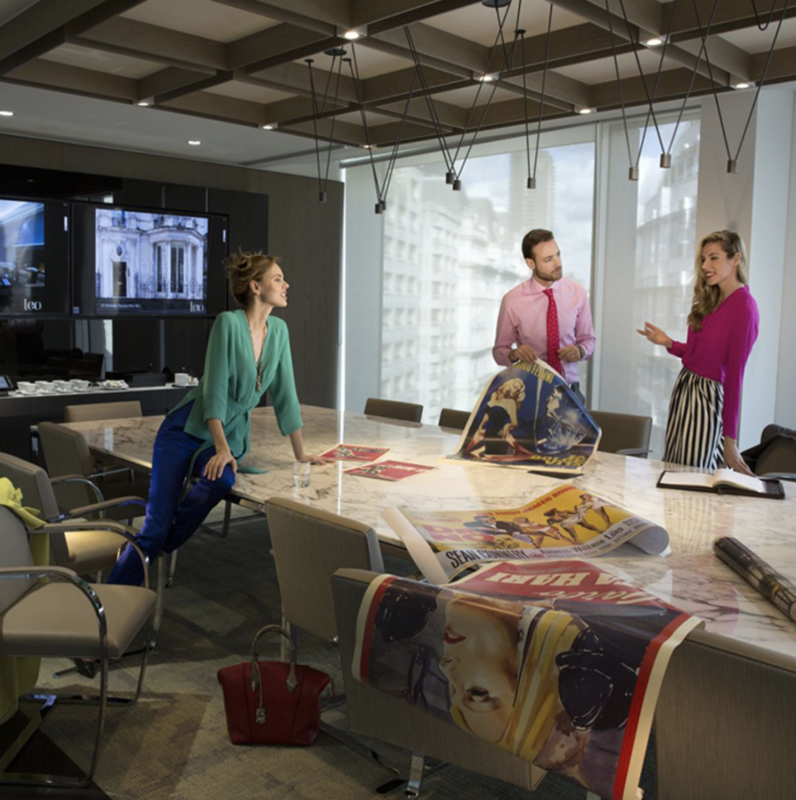 Some amenities include large kitchens, meeting rooms, individual offices, event spaces and even an entire floor that can be rented to accommodate a firm’s full staff compliment. One such space offers private hideaways, extraordinary vistas and one of a kind art treasures as part of the decor. 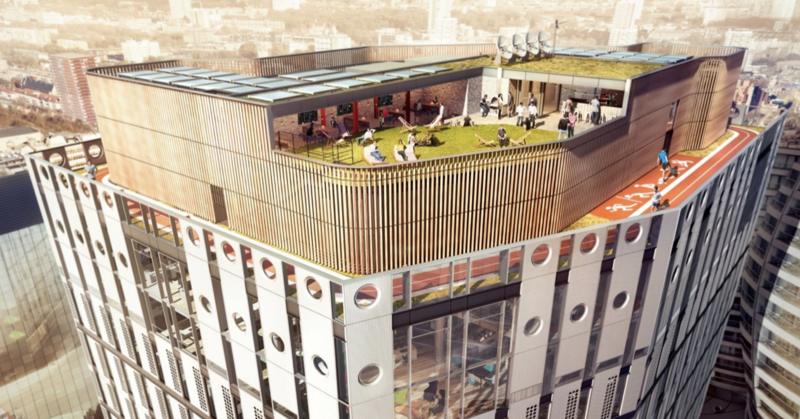 Others offer break-out areas, bars and dining, fitness centres, rooftop gardens and all the tech one could want. Usually serviced offices are located in trendy neighbourhoods that would otherwise be too expensive for a firm to set up operations. 14. 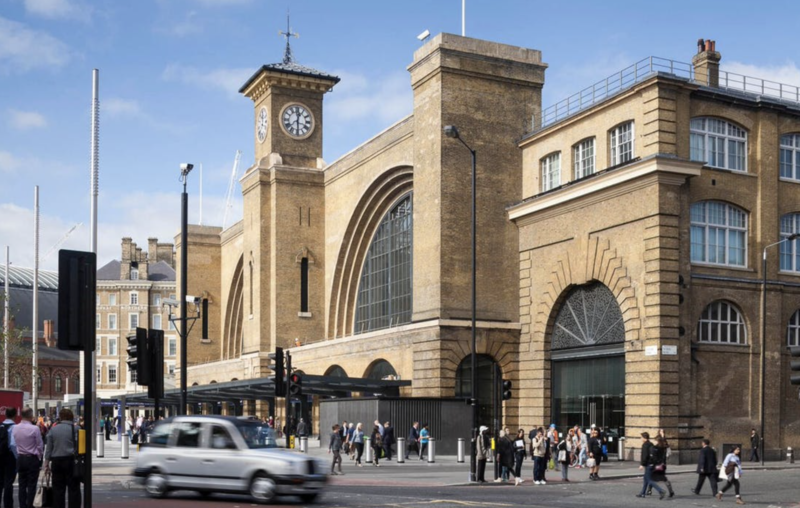 King’s Cross: Designed in 1852 by Lewis Cubitt, this building features the original brickwork, steel and iron. 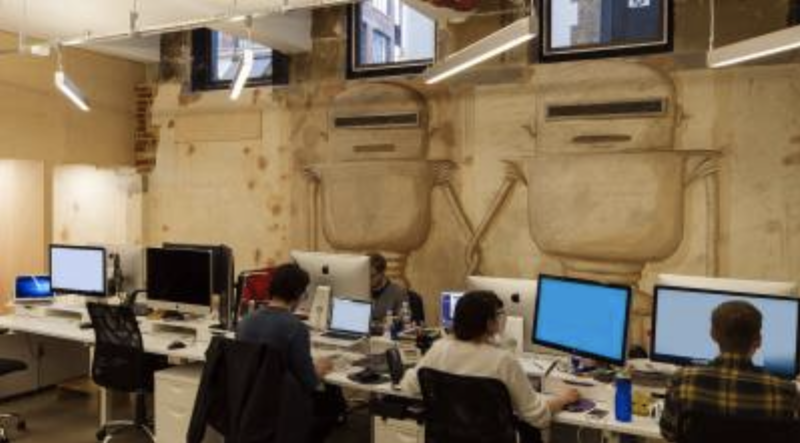 It is near an iconic station and features private offices alongside co-working space. 13. Southampton Place: Opening in 2018, this building has plenty of light and luxurious finishes. There is a lounge and plenty of charm. This elegant space is in the heart of a culturally diverse London neighbourhood. 12. Hogarth House: There are seven floors of beautifully designed space for events, meetings and co-working ventures. The space will appeal to firms from all disciplines. 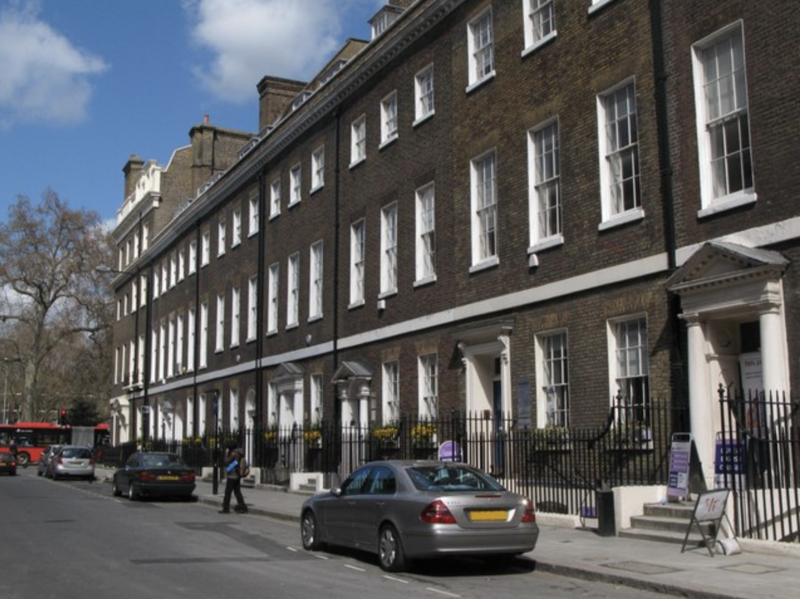 It is just a minute from Holborn Station. 11. The Bower: This building offers private and co-working office space for collaborative firms. It allows for flexibility and has enhanced features. The walls in the lounge feature custom murals and there is even a specialty coffee bar. 10. 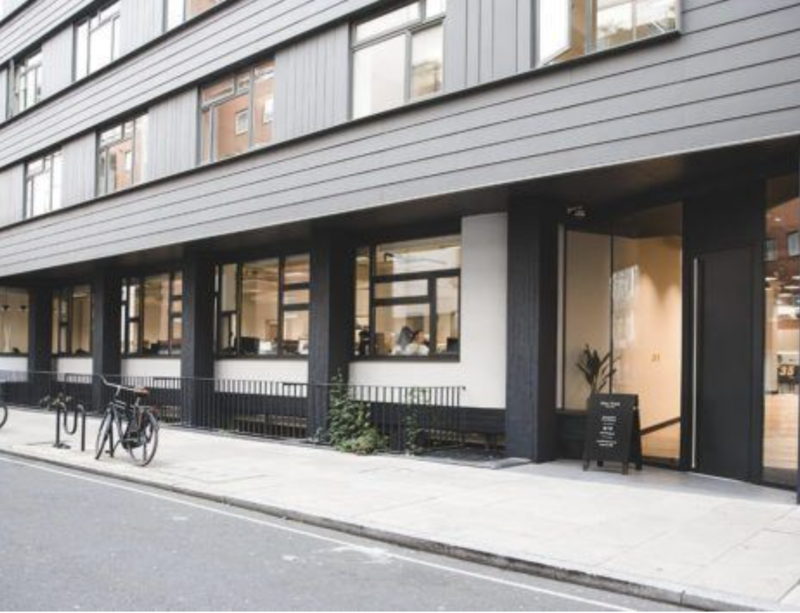 74 Rivington Street: Located in Shoreditch’s printing and manufacturing district, this building has all the best to offer those looking for co-working space. It features high ceilings, large windows, terraces and roof top garden. It has great appeal. From a productivity point of view, serviced offices encourage individuals to attain a higher standard of work. If creature comforts and customised facilities are available, it is more than a service but rather an experience. Working out a hotel or low budget rental space can foster frustration and negative affect. This idea is similar to having a comfortable home environment. In that we spend a third, or more, of our time dedicated to our working life, it is crucial that we feel our surroundings bring about ingenuity and creativity. 9. LDN Penthouse Workspace/Apartment: The large open space is located near Clapton Station. It boasts great light in a natural setting. 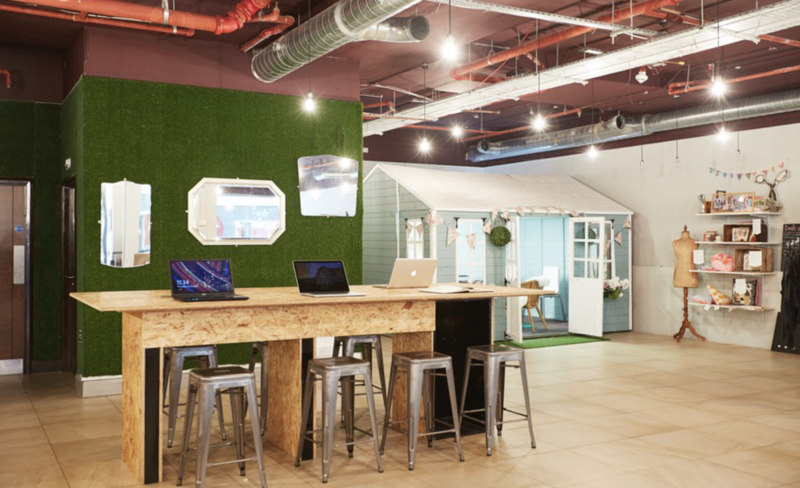 It is the perfect place to work and rest while residing in London. 8. 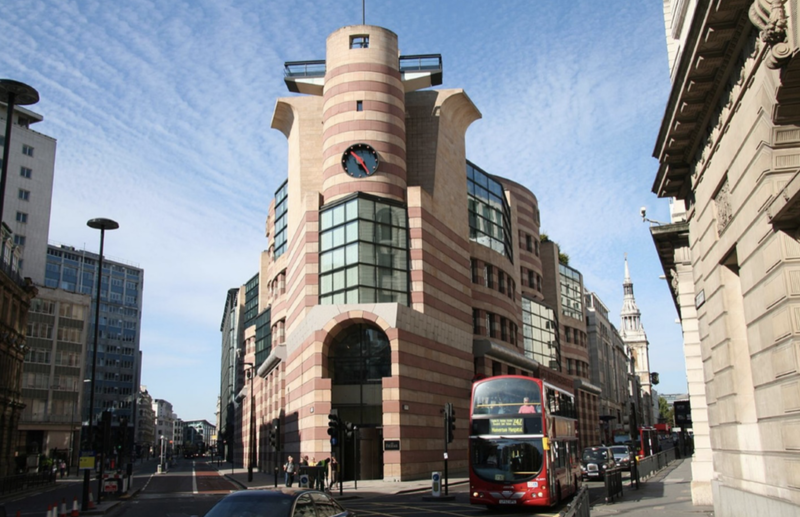 Poultry Office Space: This building is in the financial district close to Bank St. Station. It paces you in the heart of a vibrant community. Amenities include a games room, front desk service, shower facilities, bike storage and it is even pet friendly! 7. White Collar Factory: There is so much to say about this building. It offers sustainable features and will help you achieve a work/life balance. 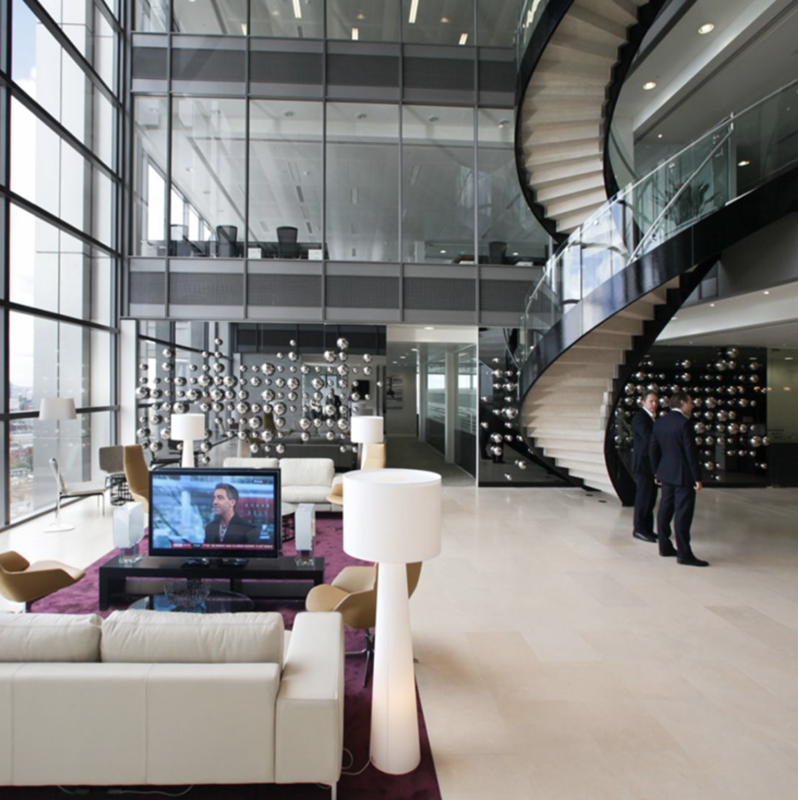 There is a running track, terrace, high ceilings and spaces to accommodate any configuration of co-workers. offices of the stock exchange. It is well situated and has a contemporary decor which will appeal to everyone. From an economic standpoint the cost savings to firms are noteworthy. A firm and its employees enjoy luxury while, at the same time, reducing overheads. It’s a winning scenario. My kitchen island workspace is appearing less and less like paradise. I would talk to my property manager but she is me so, oh well. 5. Octagon Point, St. Paul’s: This modern tech centred building is a must see for those in the field. The building is comfortable in its appointments and offers spectacular views of historic London. 4. New Broad Street, Liverpool Street: I love this building! It is Monopoly themed and offers five star serviced office facilities. There is a breakout club lounge, roof garden and many other creature comforts. 3. 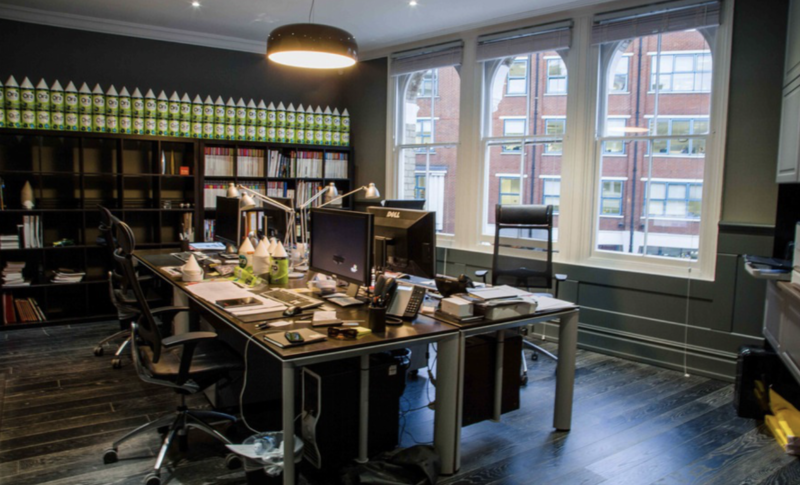 The Boutique Workplace – Clerkenwell: What stands out about this space is that it is well appointed and would be perfect to house a large firm. Kitchen and shower facilities are on site. It provides that certain kind of status. 2. Heron Tower, Bishopsgate: Bigger is better! 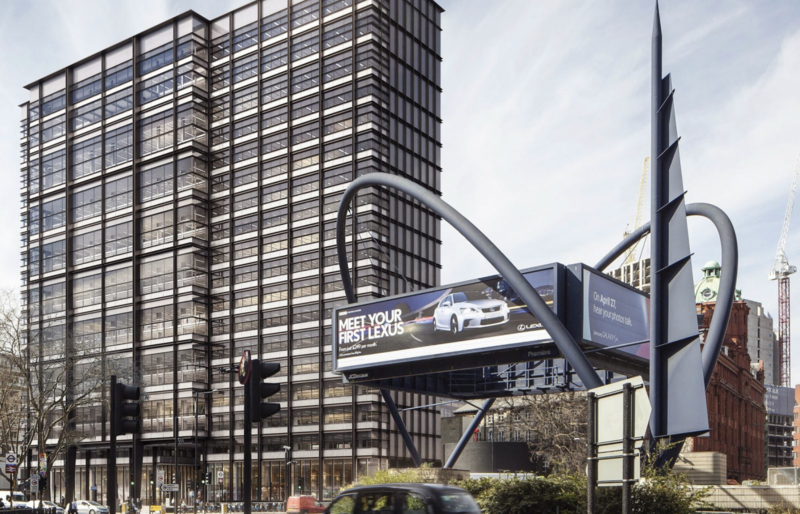 This building offers panoramic views of London, all the modern amenities, high speed lifts and the “Duck and Waffle” restaurant. Let’s not forget the fish tank. 1. The Shard: The pinnacle of London. It is modernity at its best. It has the views. Yet, it is comfortably intimate with well appointed interiors. Only the best will do and The Shard does it all well.